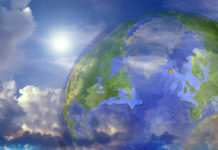 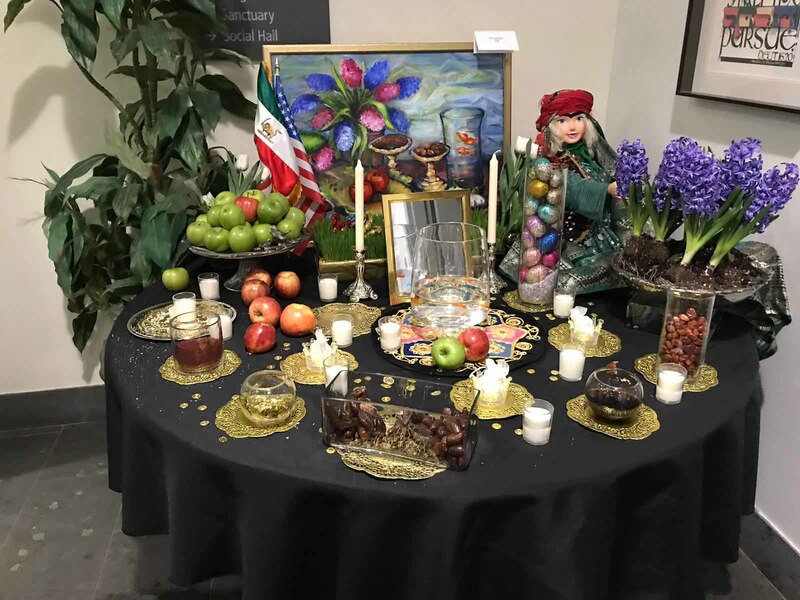 Whether you spell it Nowruz, No-Ruz, No-Rooz or Nauruz, the first day of spring has been celebrated as the new year by hundreds of millions of Persians of all religions and throughout the Middle East and Asia for more than 3,000 years. 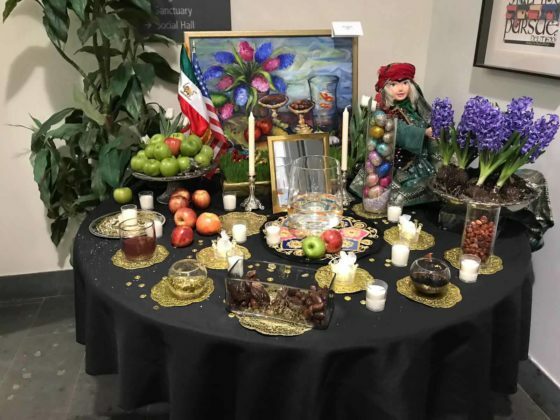 Meaning “new day” in Farsi, this year’s local Nauruz festivities were especially meaningful as March marked 40 years since the 1979 Iranian Revolution led to the influx of Persian Jews in Great Neck. 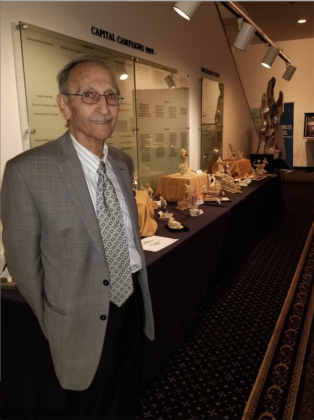 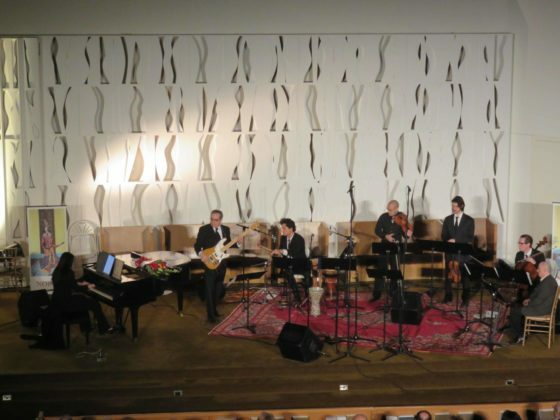 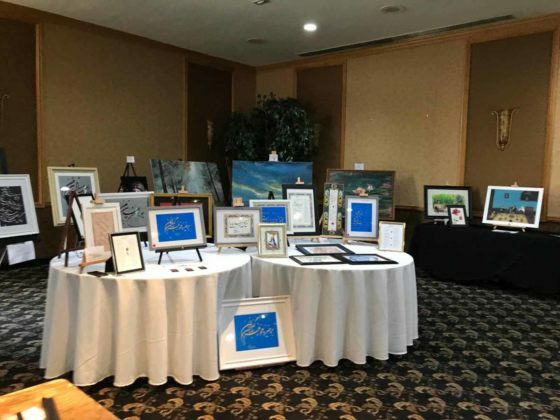 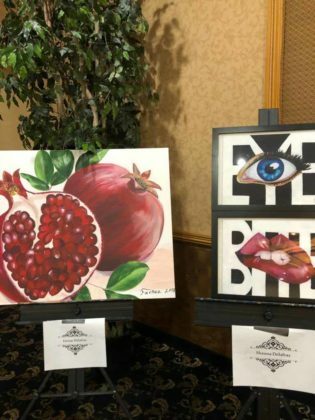 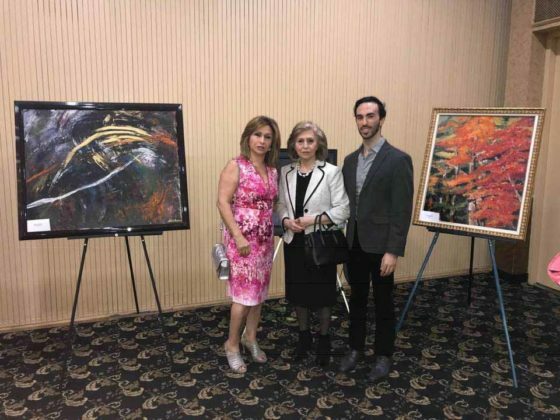 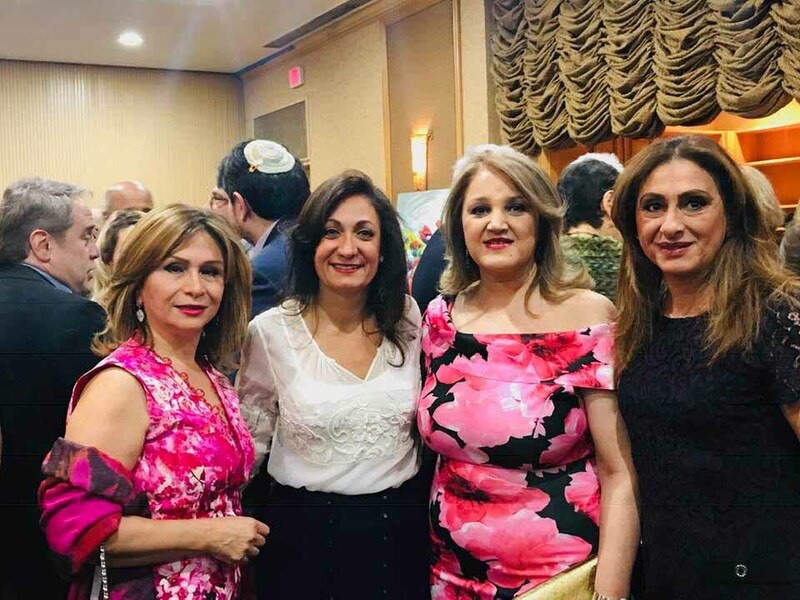 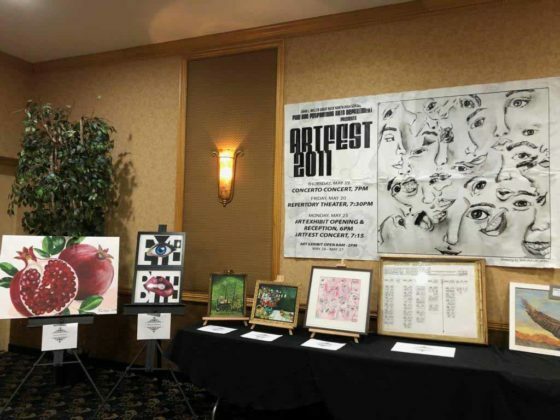 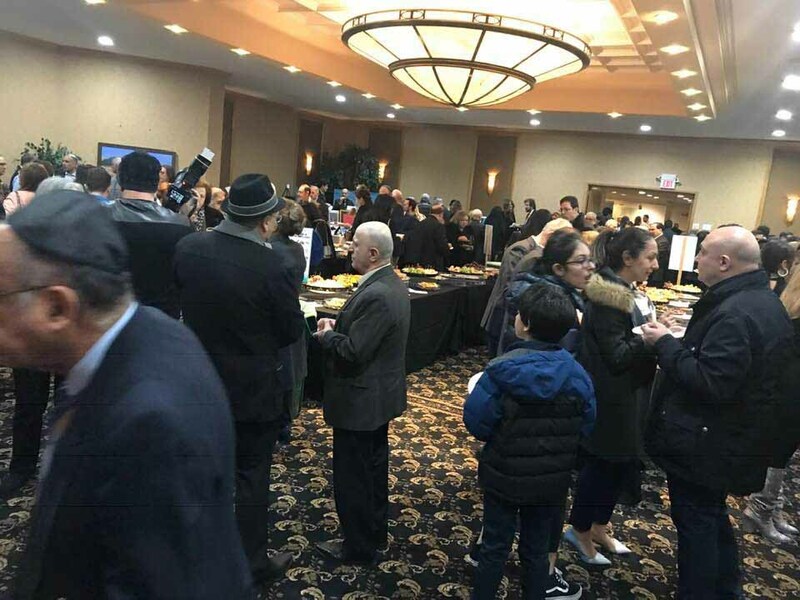 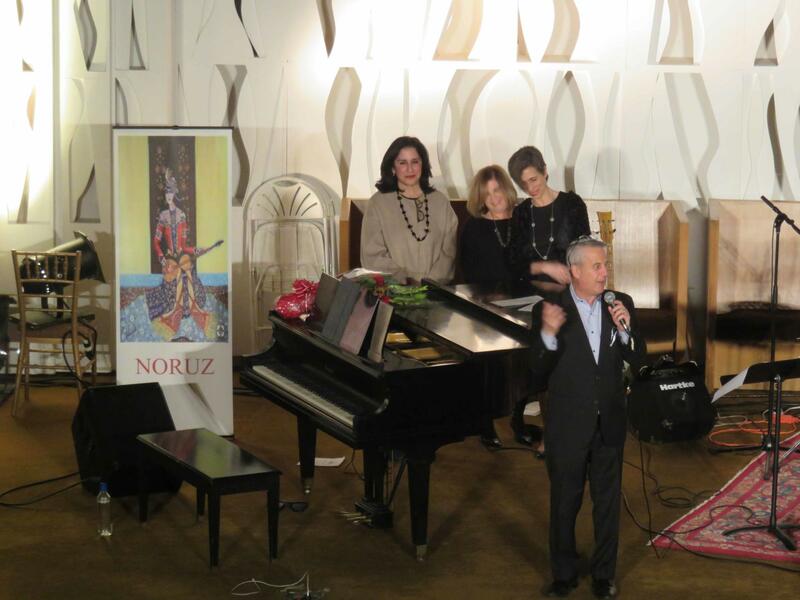 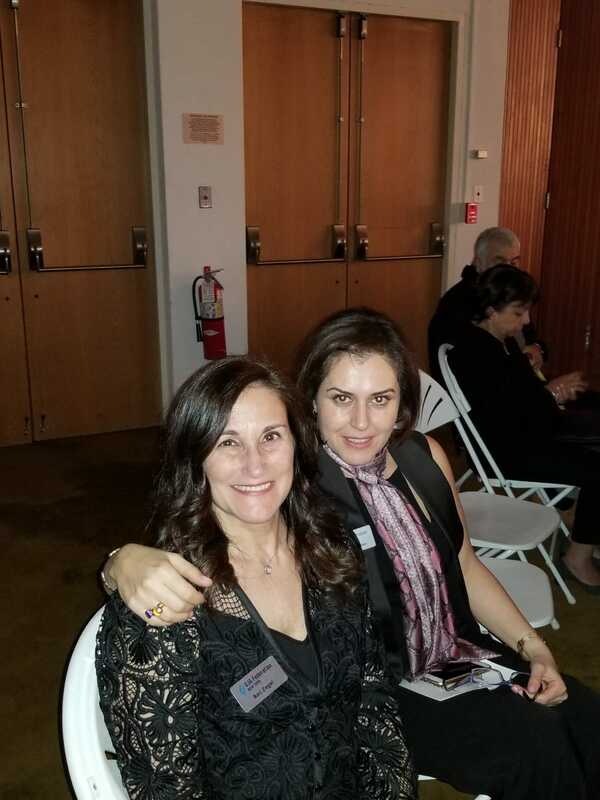 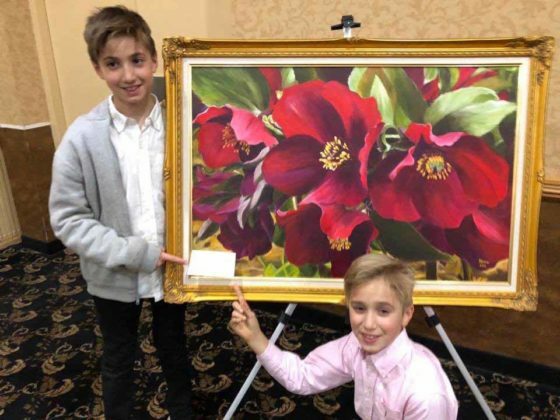 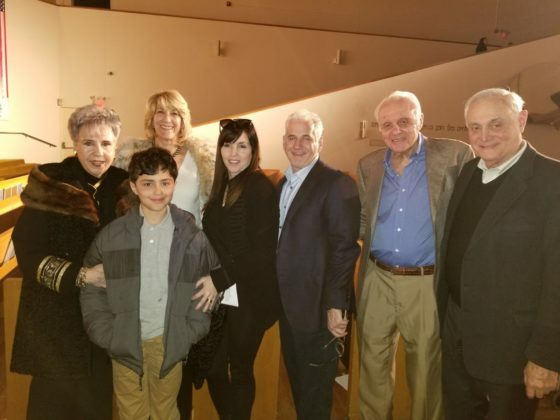 Sephardic Heritage Alliance Inc. (SHAI) hosted events throughout the month, culminating in an art exhibit with kosher wine and hors d’oeuvres followed by a concert featuring traditional Persian music on Saturday, March 23, cosponsored by UJA Federation and Temple Beth-El of Great Neck. The celebration attracted more than 500 appreciative guests from diverse ethnic groups throughout Great Neck and the New York area, with the attendees ranging in age from 5 through 95. 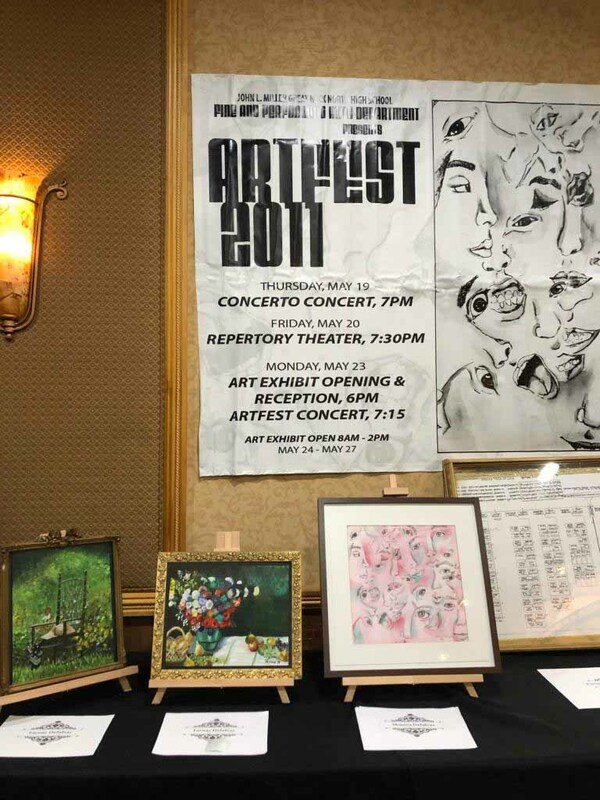 Kevin Sun of the Great Neck Chinese Association, who attended with his young daughters, agreed. 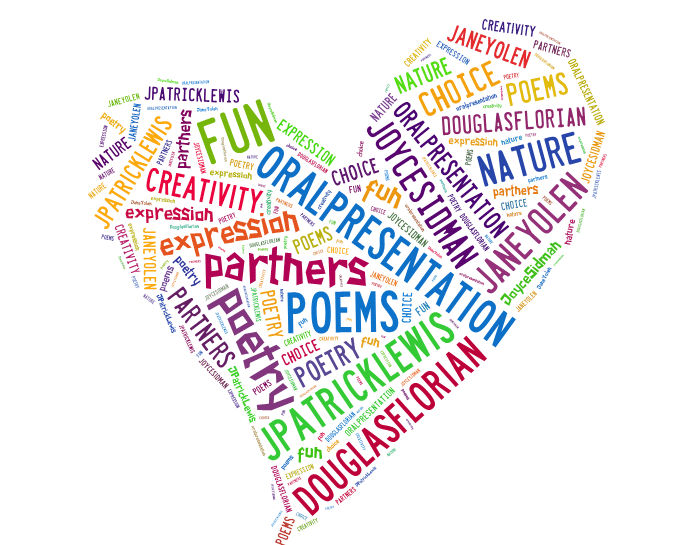 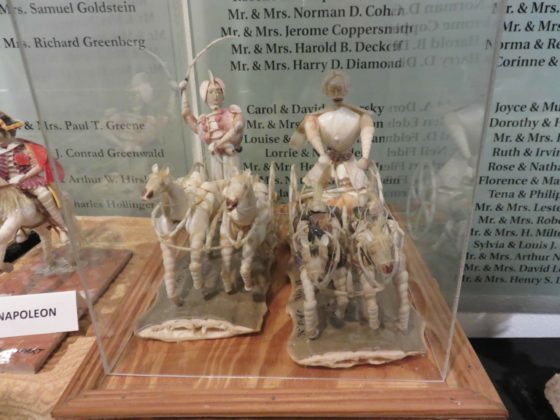 The evening was a vision of Eshaghoff-Friedberg, a SHAI board member and Beth-El congregant. 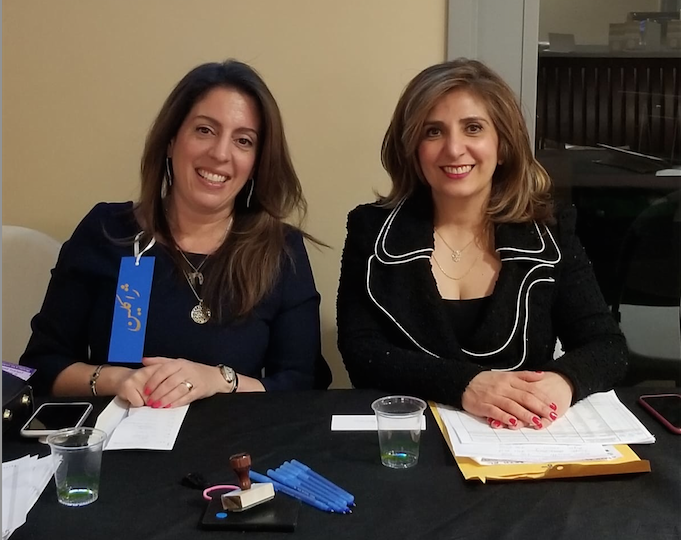 Jacqueline Harounian and Rebecca Harounian of the event committee check in guests. 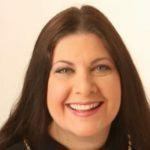 “Tania came to the board about two months ago and said, ‘The community feels so fractured sometimes. 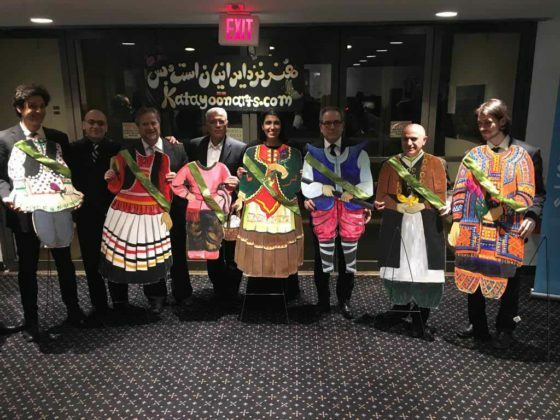 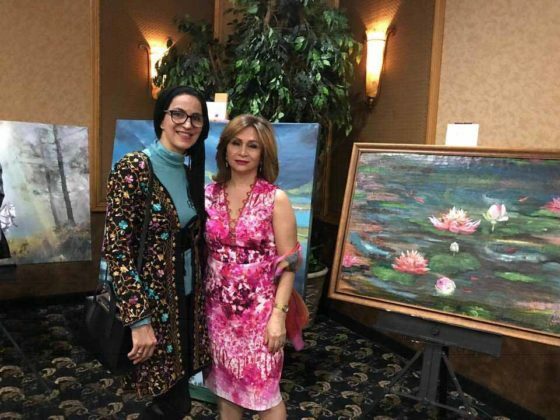 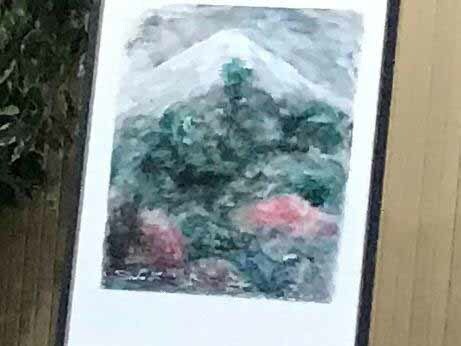 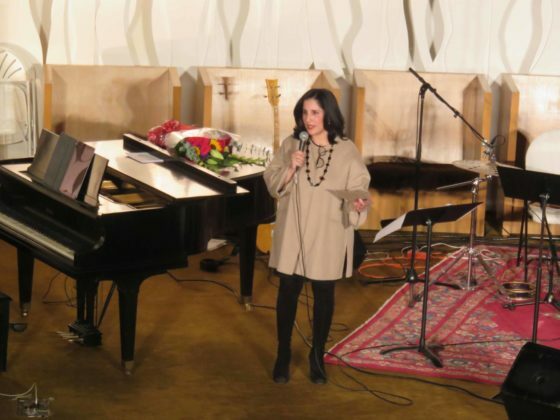 Let’s bring back Persian arts to bring people together and unify the community,’” said SHAI President Rebecca Sassouni, in her welcoming address. 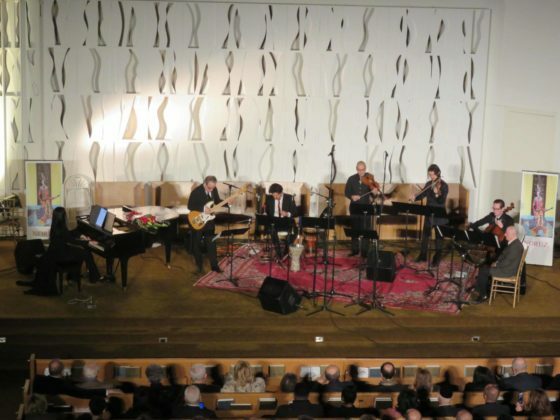 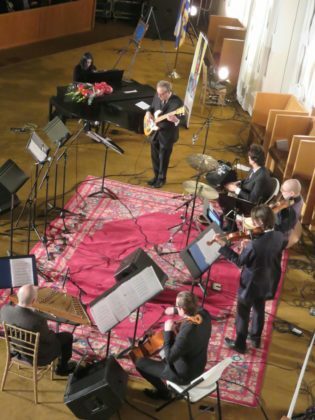 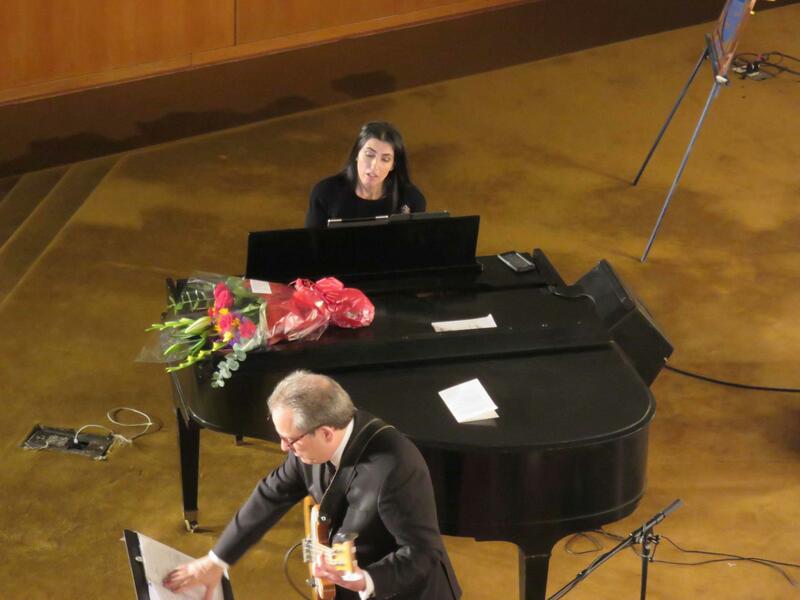 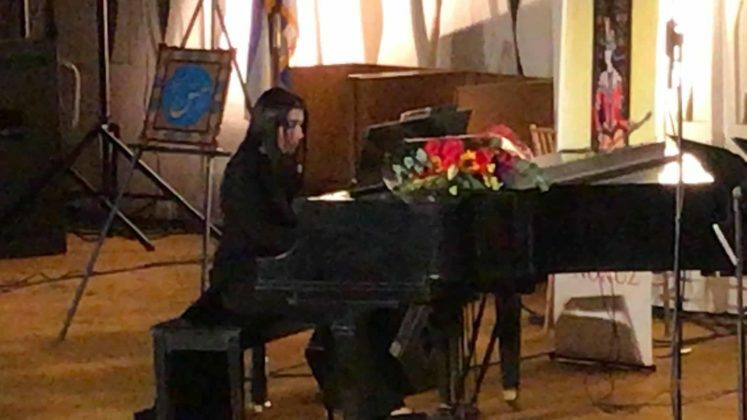 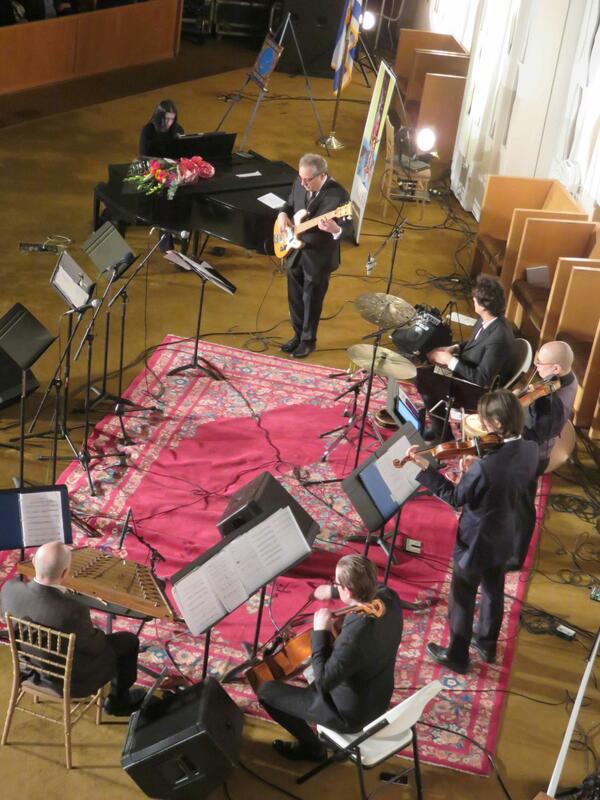 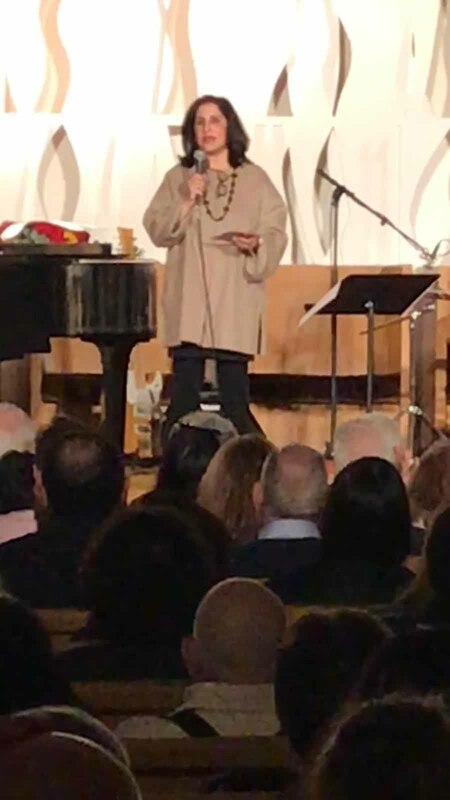 Eshaghoff-Friedberg was encouraged to do the concert at Temple Beth-El, a Reform congregation and the first synagogue in Great Neck, by her friend Sepideh Jahvaeri-Kohamin, so she could introduce her music to an audience beyond the Persian population. 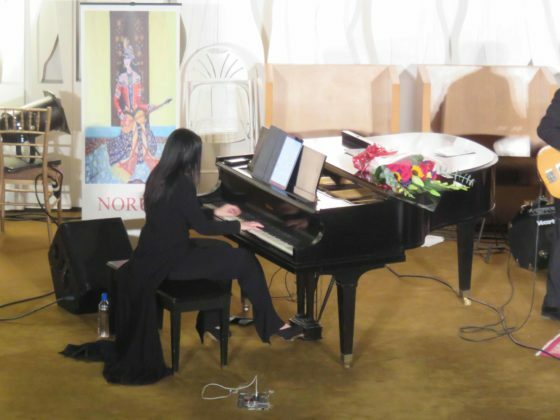 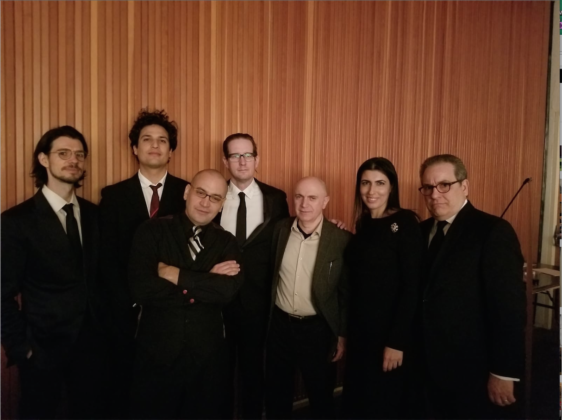 The pianist was accompanied by world-renowned musicians, who she has performed with for the last 15 years, including Christopher Hoffman, Skye Steele, Ali Bello, Dr Edward Smaldone, Arieh Aghajani, all original members of the NoRuz Project, along with Adam Malouf, who recently joined the ensemble. 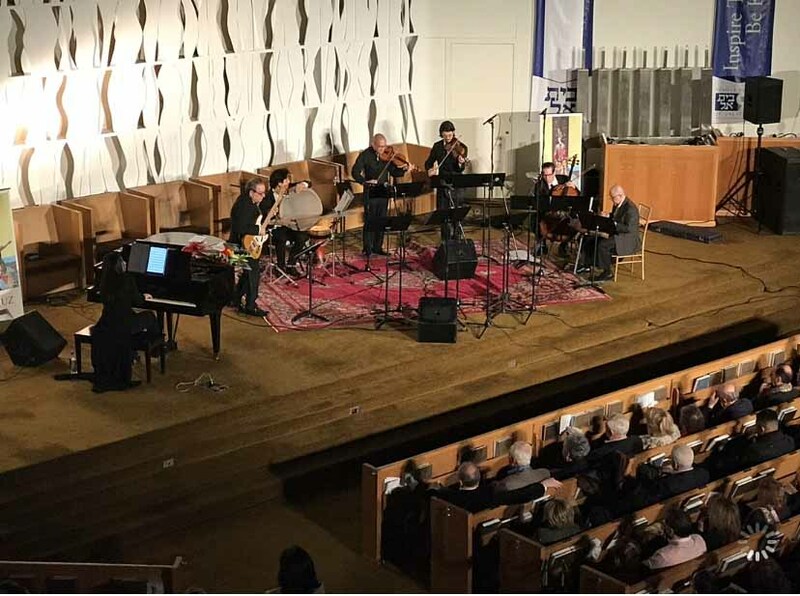 In lieu of an intermission, Eshaghoff-Friedberg decided to incorporate the art, so the program would have a true beginning and end. 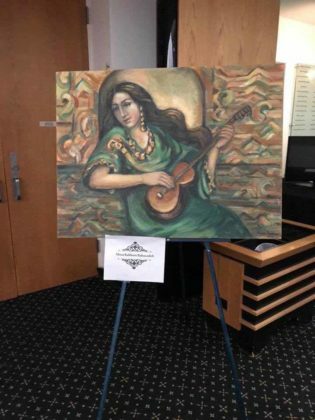 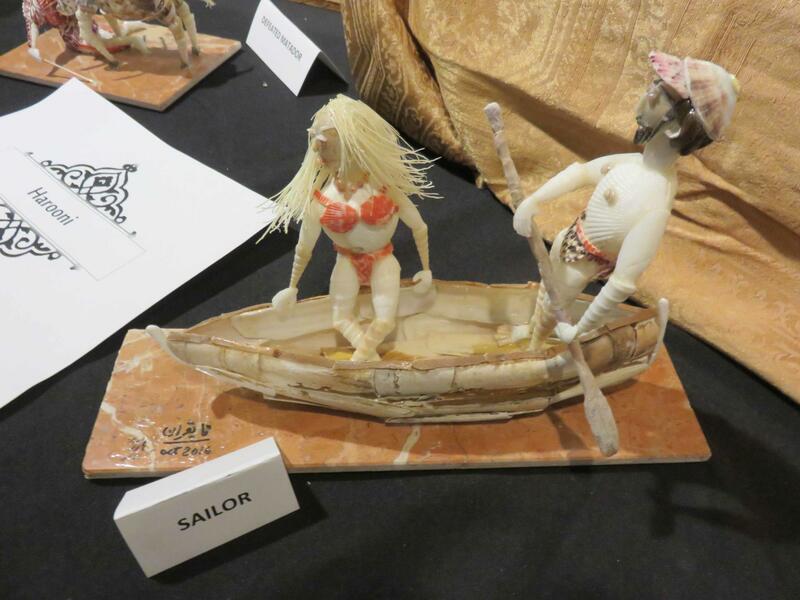 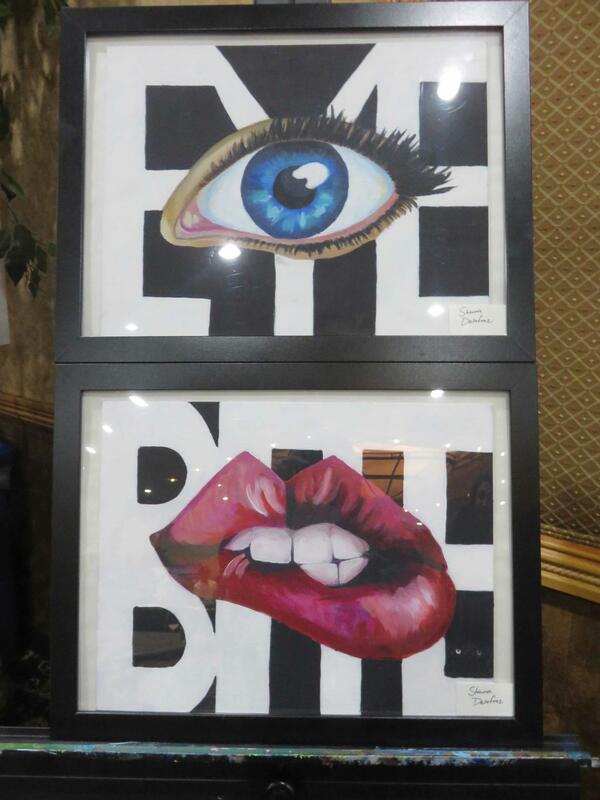 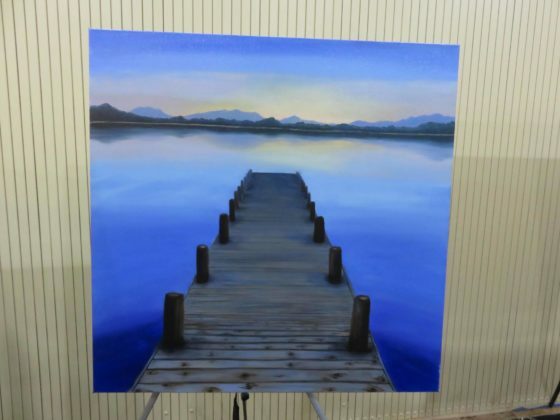 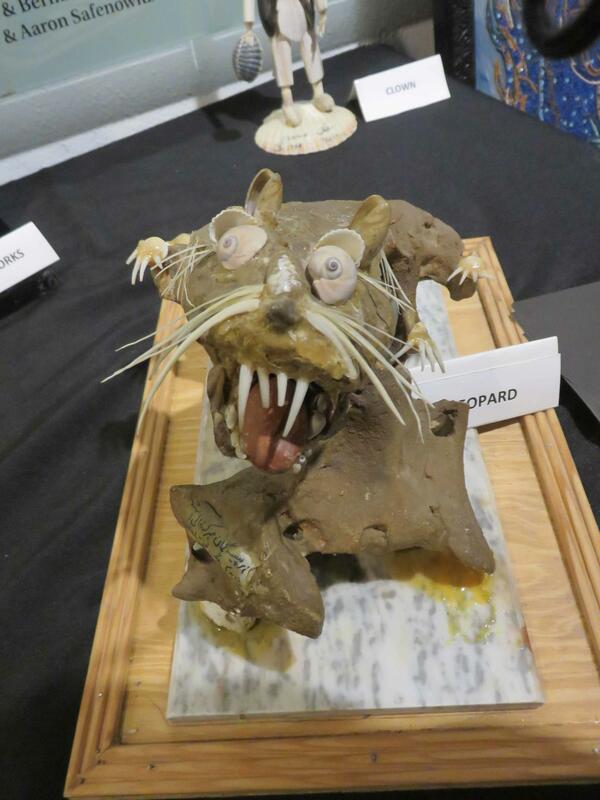 She also believed that the art and music would leave folks feeling inspired and proud. 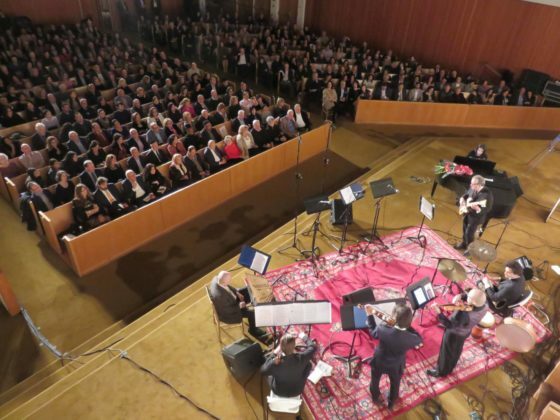 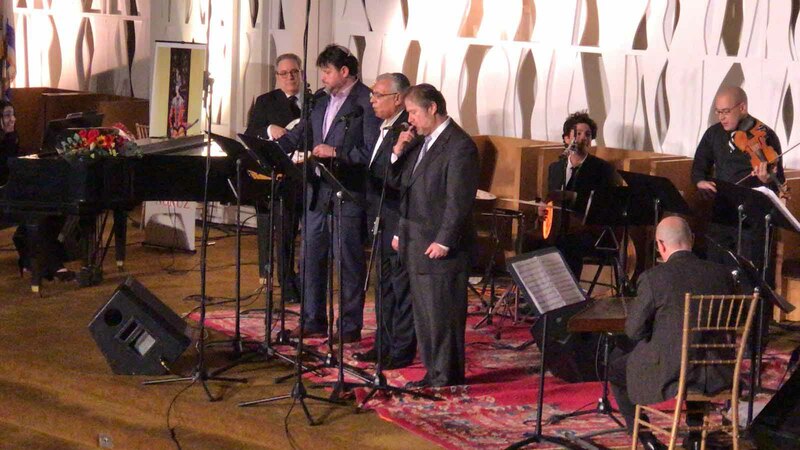 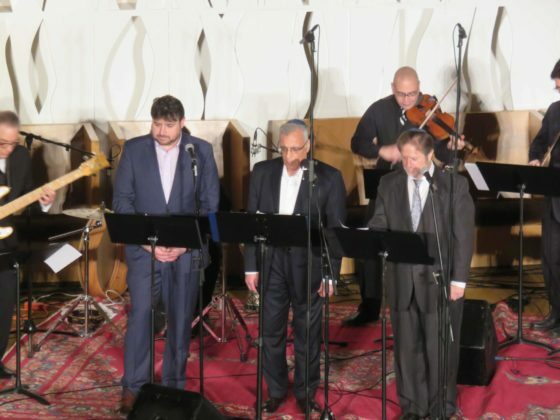 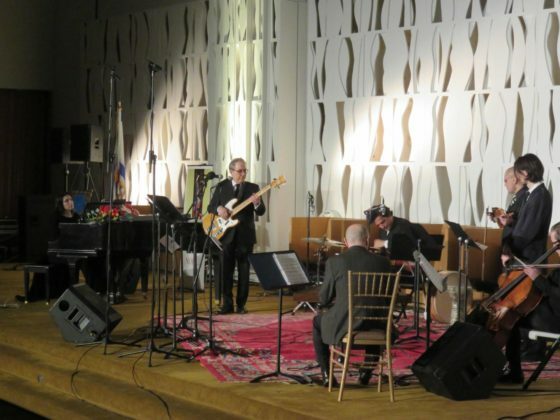 The concert also brought together local Cantors Vlad Lapin from Temple Beth-El, Isaac Janfar of Beth Hadassah Synagogue and Raphael Frieder of Temple Israel, who sang the final selection in unison to a standing ovation and encore.